OMass Technologies, a spinout from the University of Oxford’s Department of Chemistry, is the first company to conquer the challenge of deciphering the interactions of membrane proteins by using native mass spectrometry. It offers a new way to understand exactly how these important molecules respond to therapeutics, and in the process speeds up the development of new drugs. The company has raised £1 million from Oxford Sciences Innovation to launch the enabling technology platform and has established partnerships with international pharmaceutical and biotech companies to guide their drug discovery programs. OMass Technologies allows scientists to understand binding mechanisms of ‘classic’ small molecule therapeutic drugs, which are still the major focus for most pharmaceutical projects. At the same time it will provide insights into how to design better biologics. It will also offer scientists the ability to interrogate more complex drug targets, including membrane proteins, without the need to ‘denature’ or destroy their 3D structure. Professor Dame Carol Robinson, one of the pioneers of structural mass spectrometry and a founder of OMass, said: ‘Over 50% of approved drug targets are membrane proteins. These proteins are notoriously challenging for structural studies. But the new mass spectrometry methods we are developing here at Oxford allow us to understand the structure of membrane proteins and how they are affected by small molecule binding in much more detail. The team has developed mass spectrometry methodologies based on 25 years of research and intellectual property from Oxford, and already has partnerships with many life science companies. Oxford’s Isis Innovation supported them by filing patent applications covering the methodology, which describes applications of mass spectrometry to drug screening of membrane proteins. 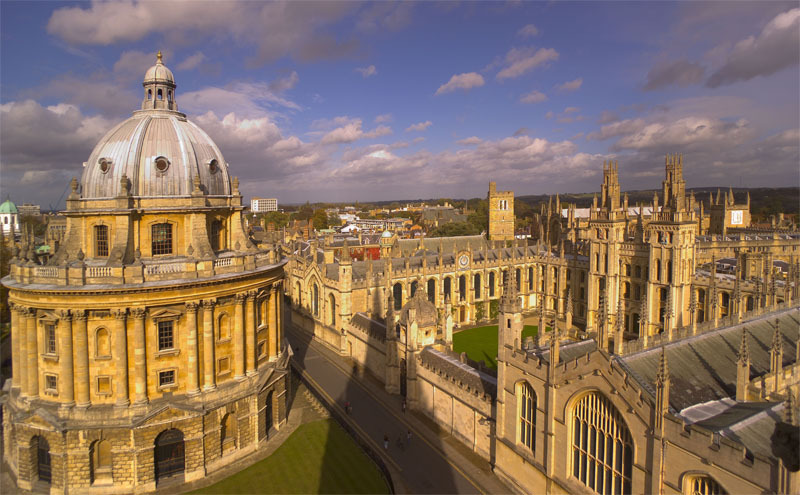 OMass will establish an independent state-of-the-art laboratory in Oxford, which will operate in synergy with the research groups at the University of Oxford.